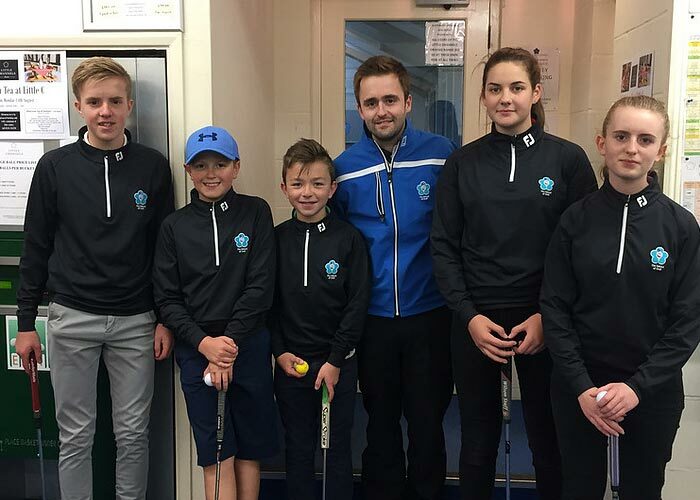 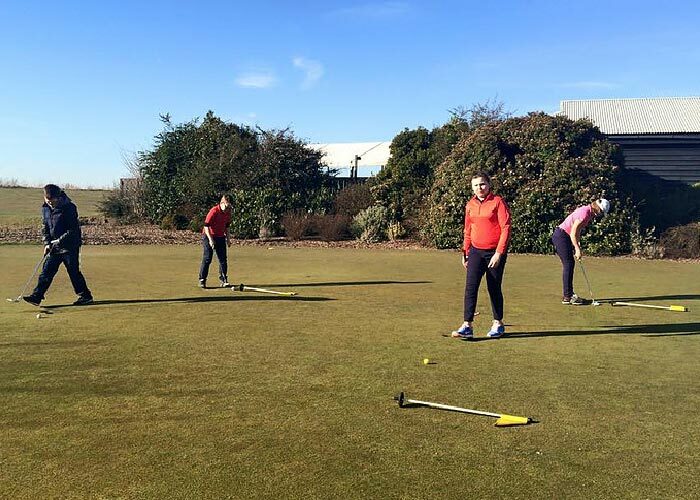 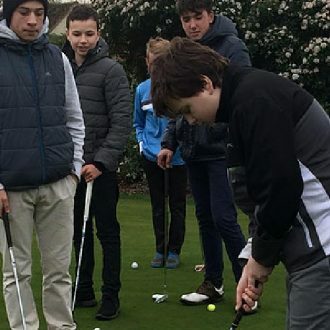 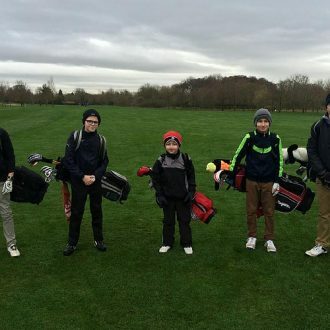 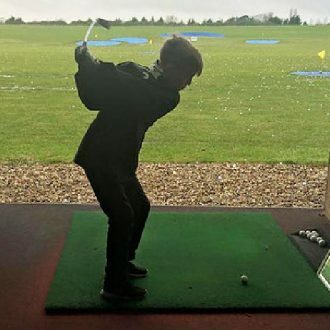 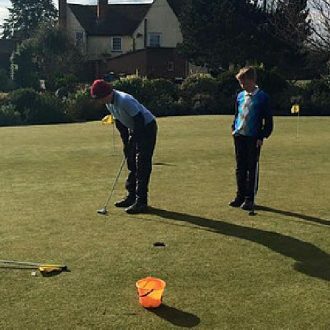 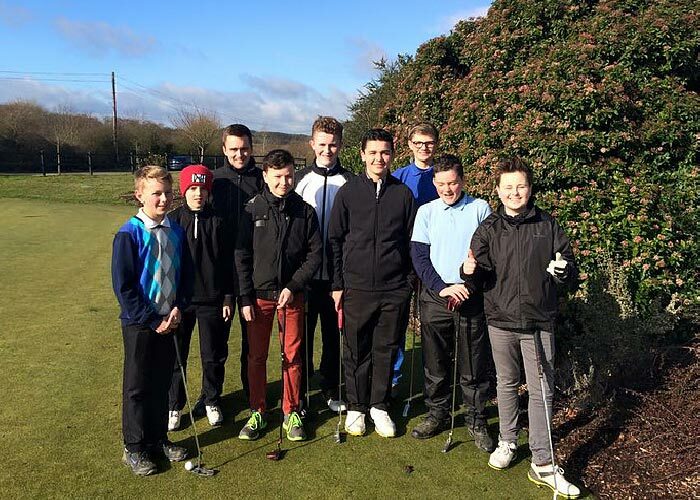 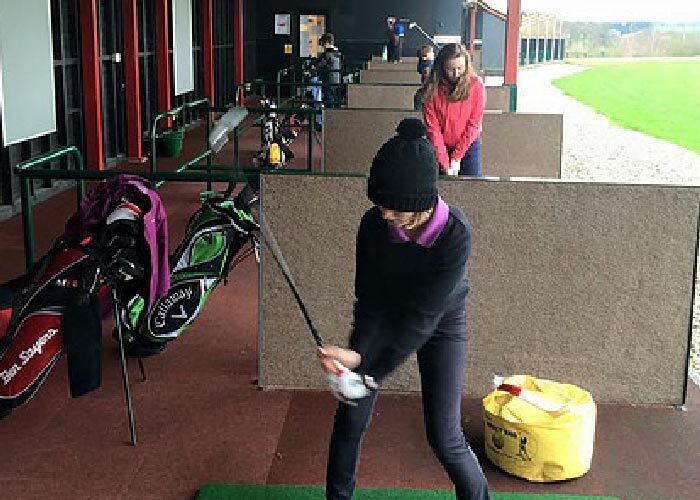 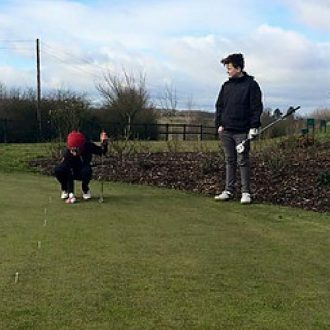 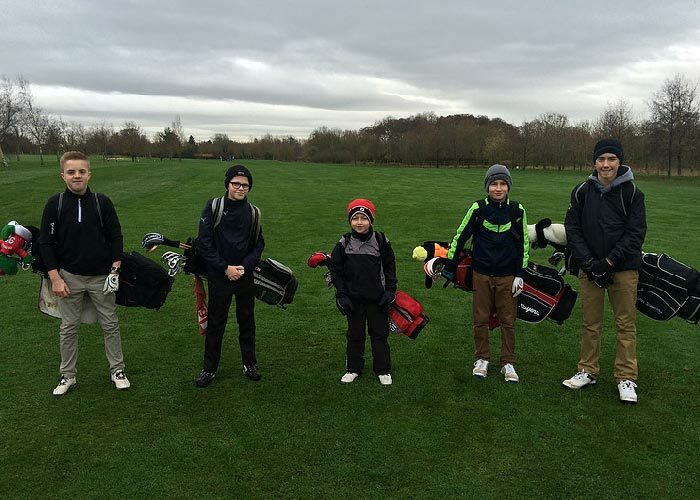 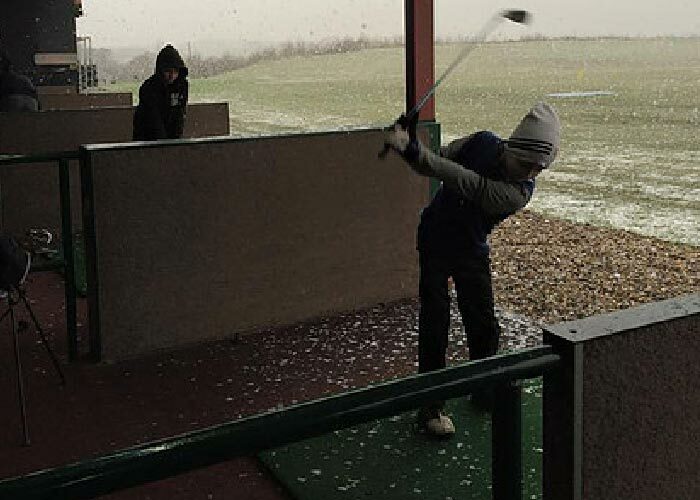 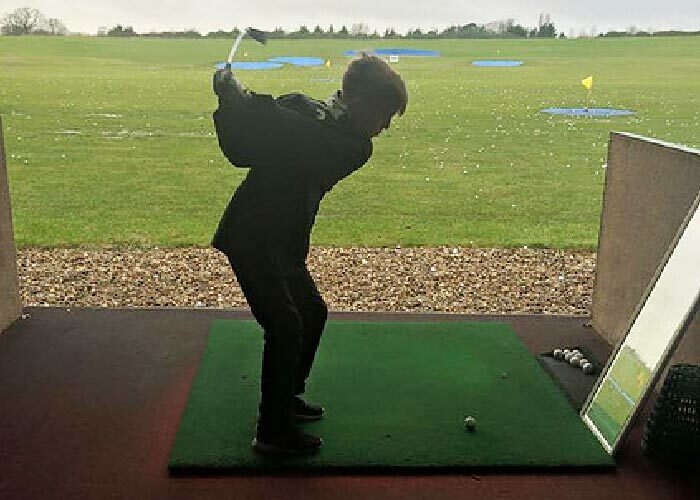 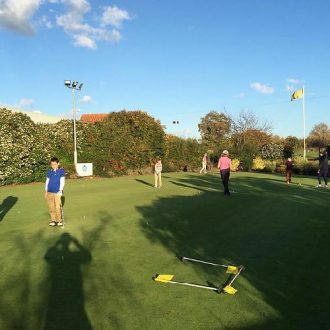 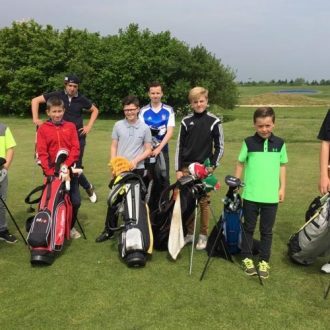 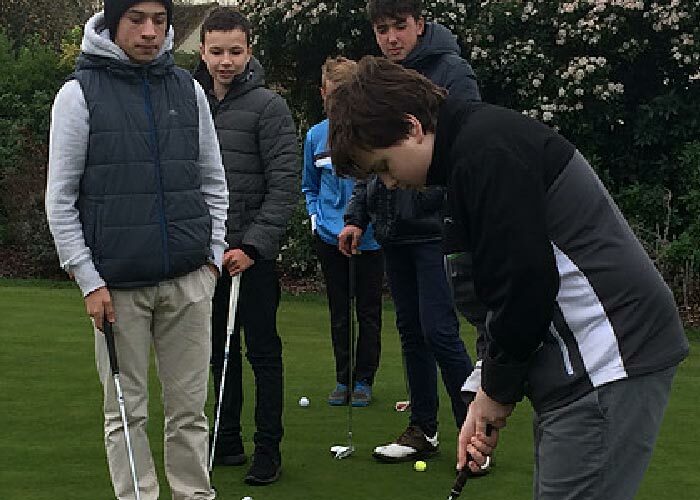 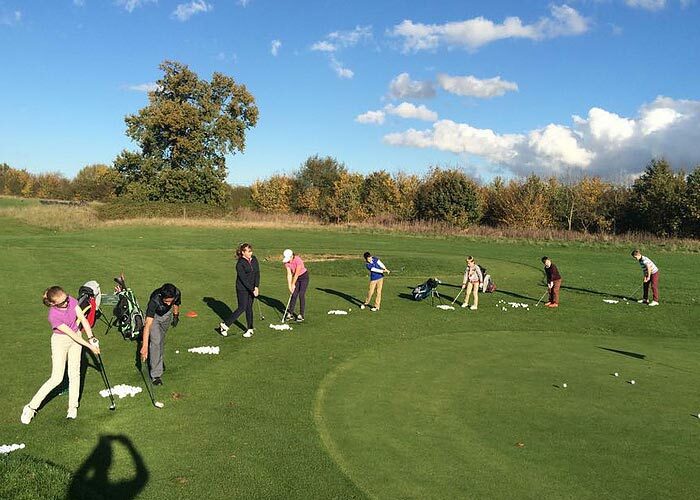 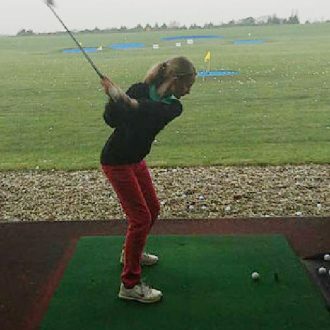 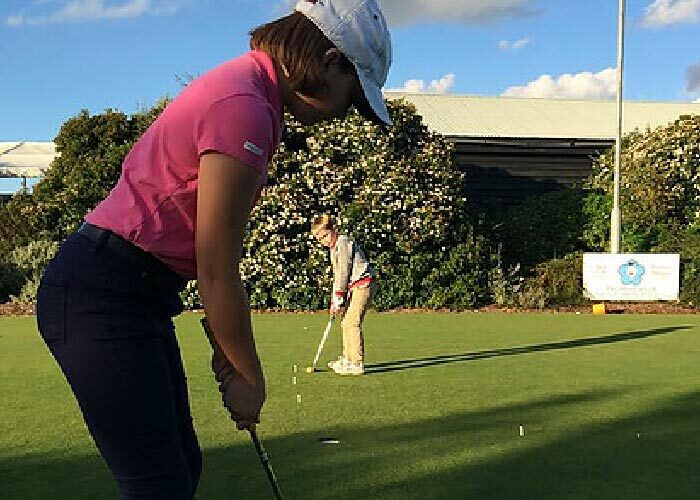 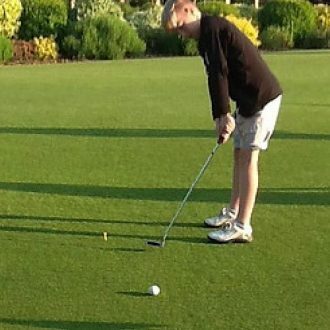 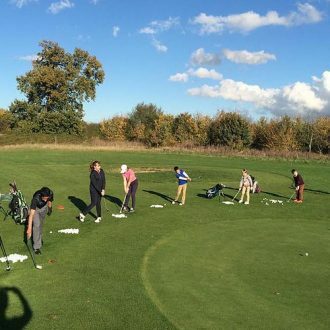 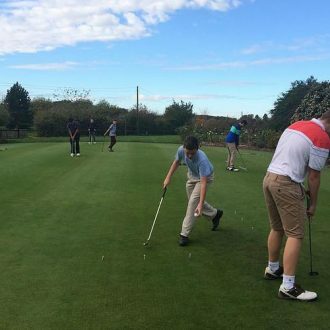 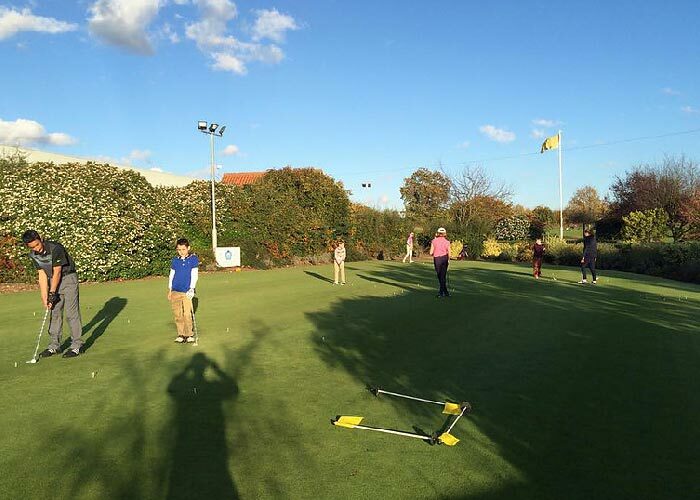 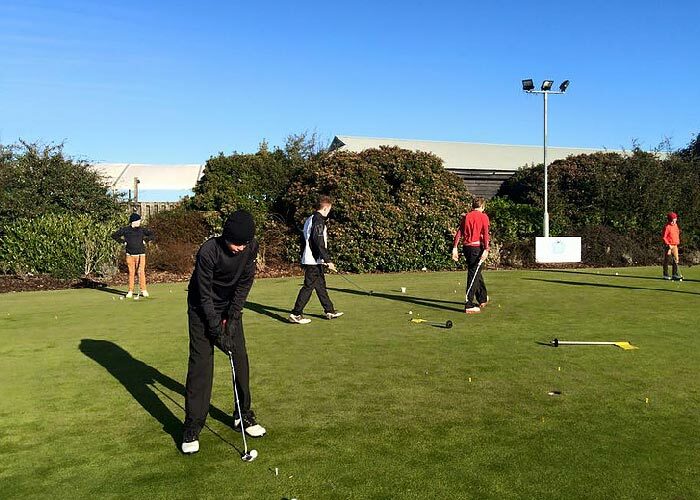 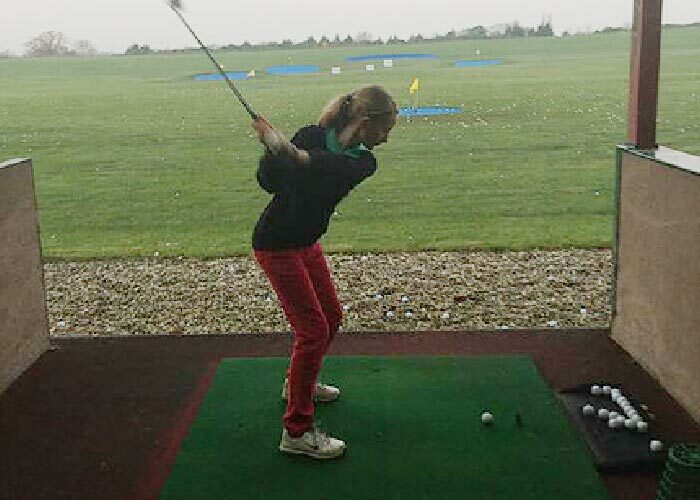 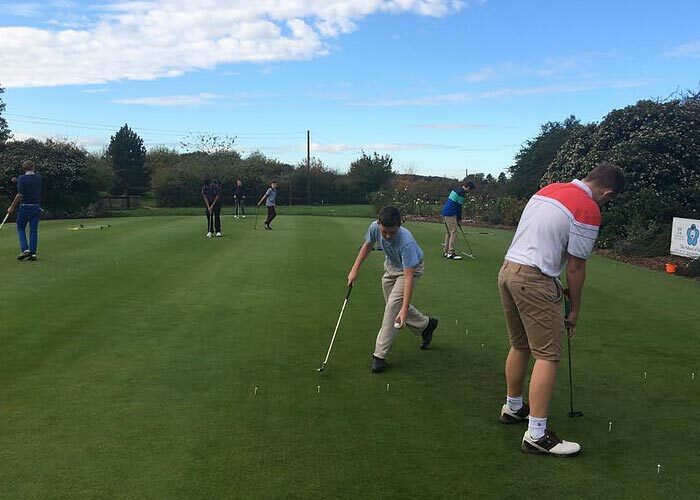 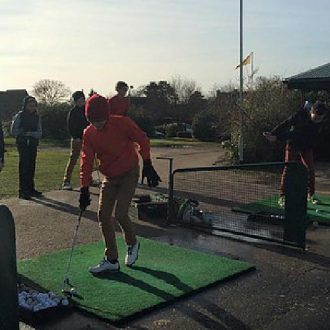 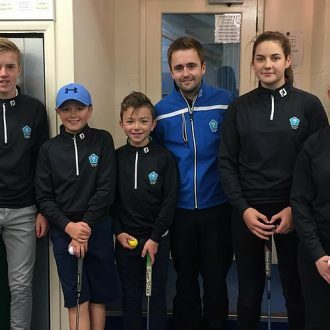 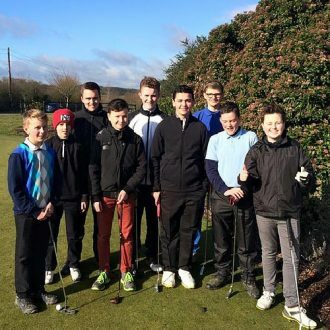 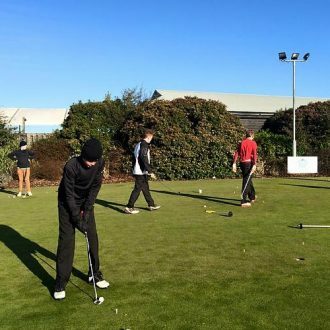 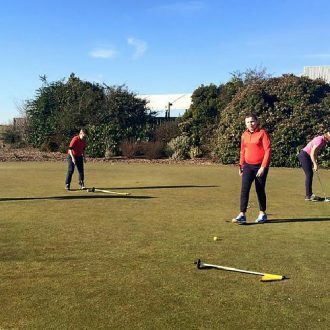 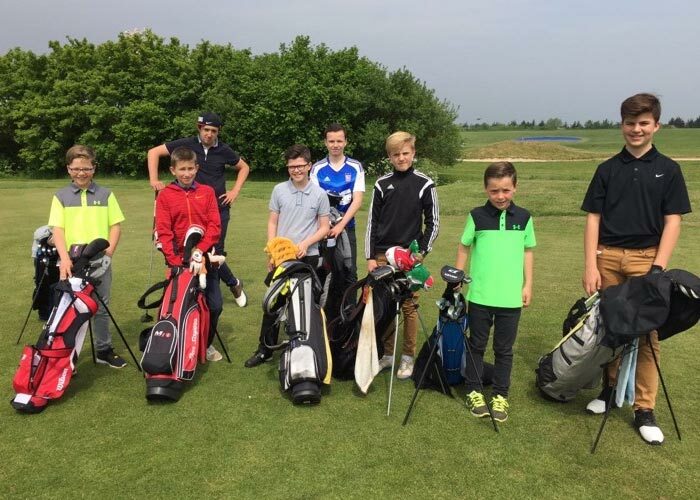 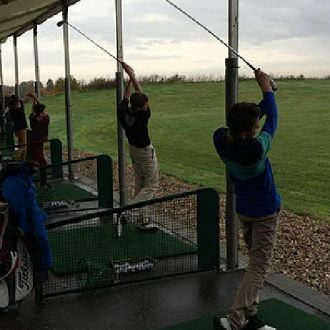 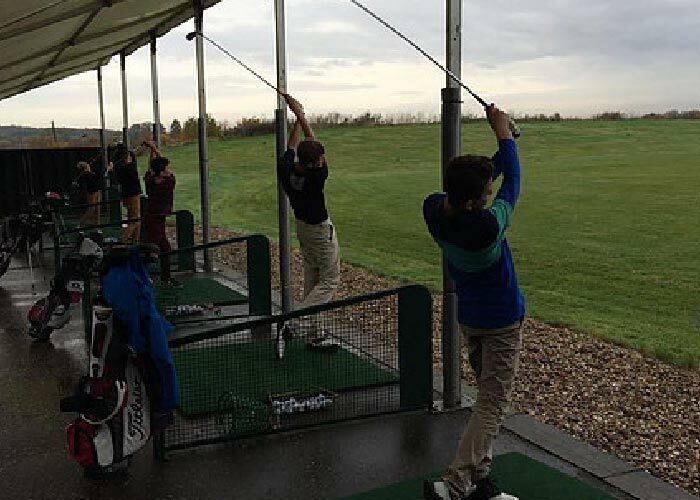 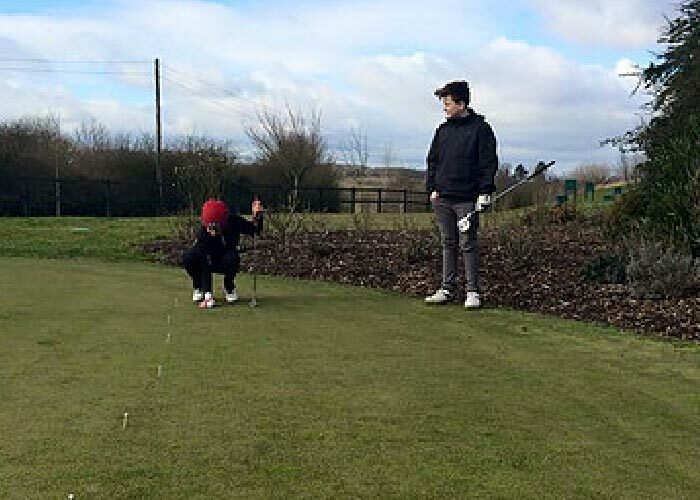 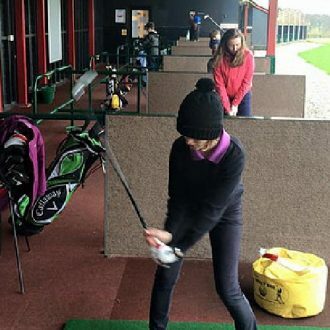 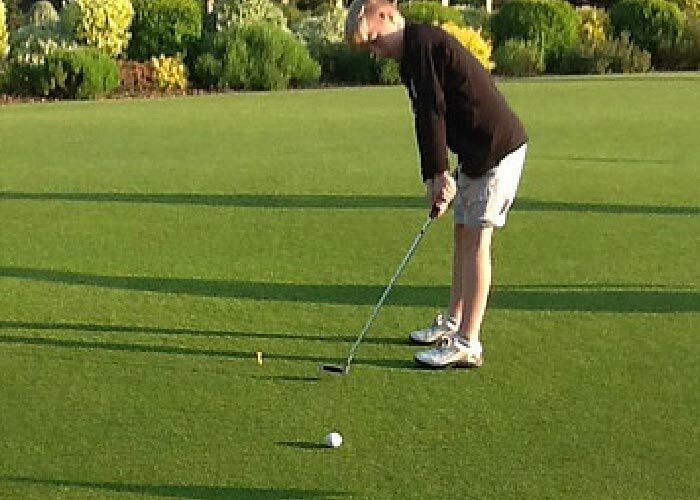 This programme is aimed at juniors who are looking to develop their golfing ability through learning technical skills and venturing out onto the golf course. 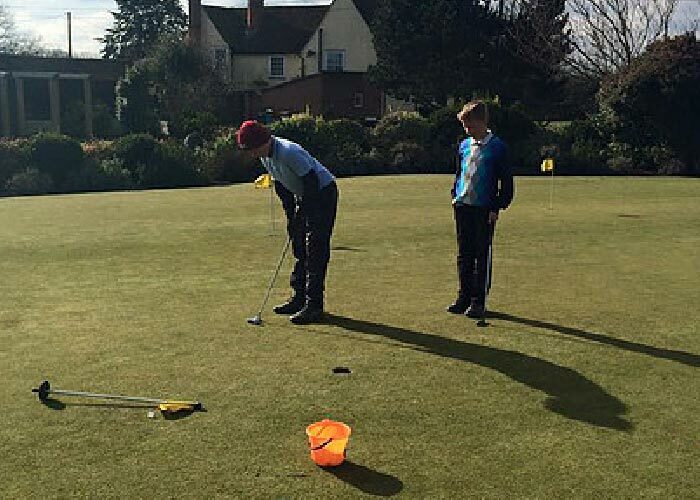 These sessions are focused on improvement through both learning drills and playing games. 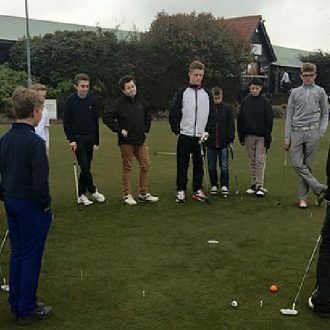 The sessions are always delivered in a fun and enjoyable way. 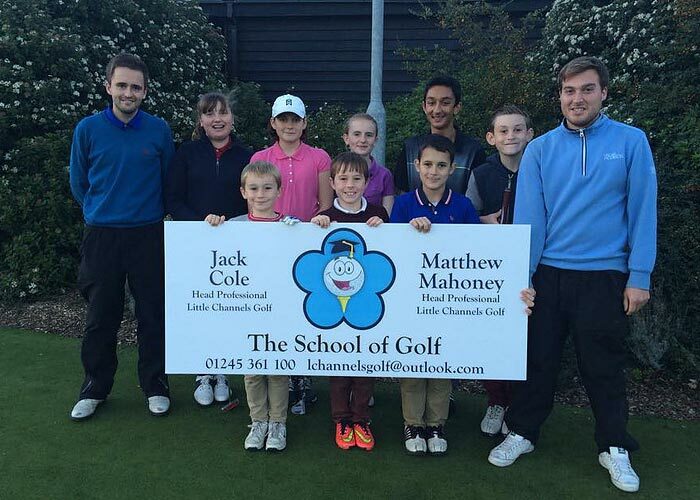 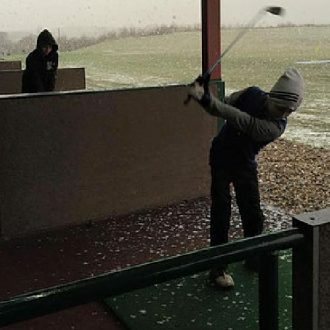 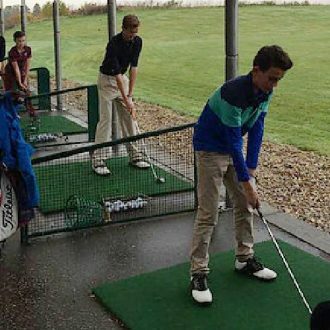 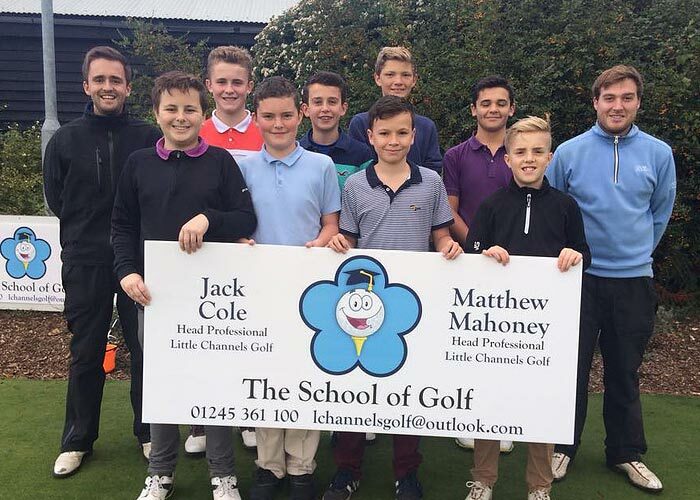 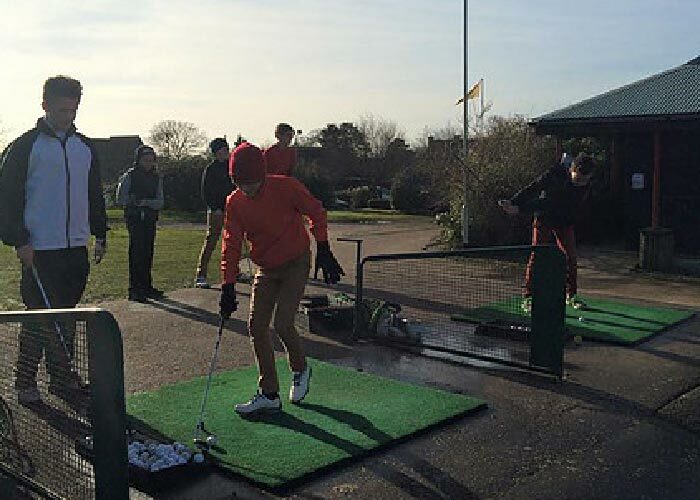 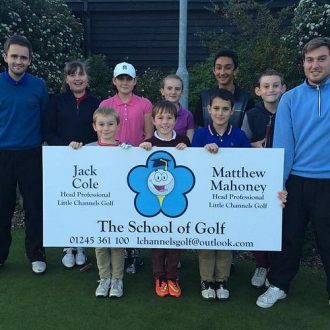 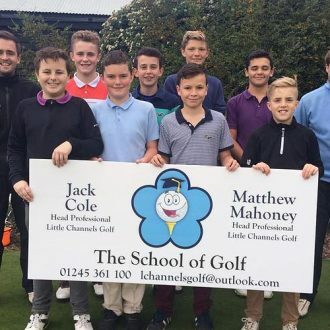 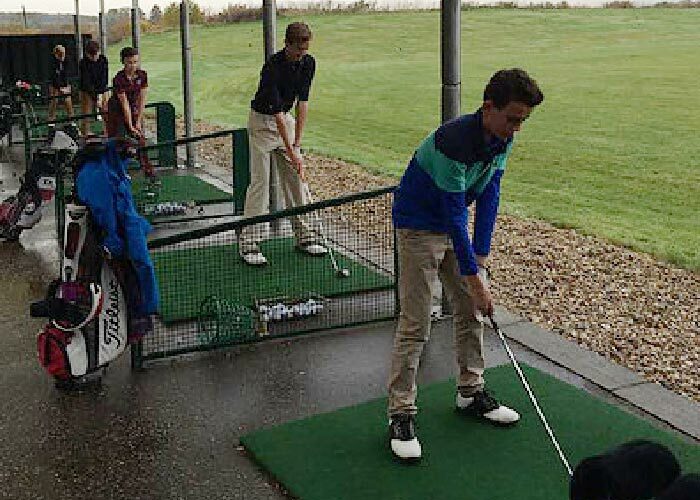 The programme is run by The School of Golf’s Head PGA Professional Coaches, Jack Cole and Matthew Mahoney. 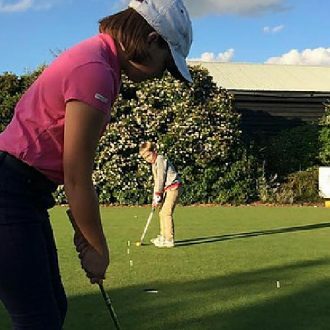 They are both committed to creating a positive team environment where coaches, parents and juniors can work together for the benefit of the junior and the game of golf. 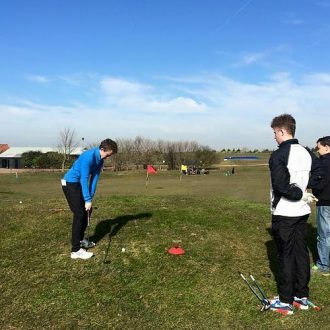 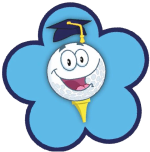 All students will receive a development plan which has been put together by Jack and Matt and will cover both the fundamentals and more technical aspects of the game and teach students how to apply these skills on the course. 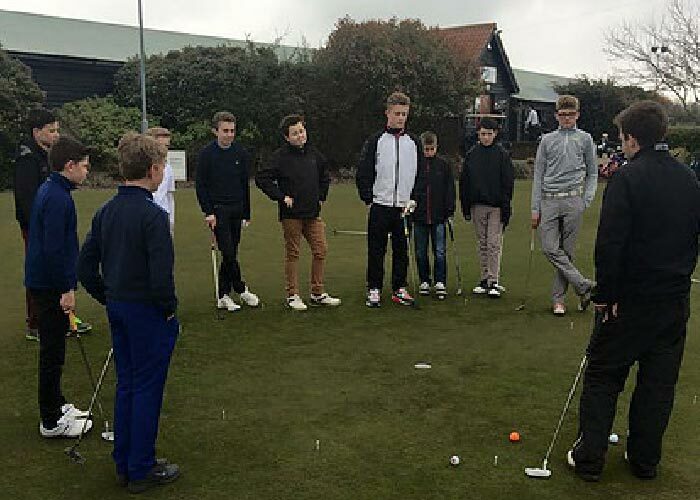 The development plan is structured in such a way that students always have clear tasks and objectives to be completed before moving on to the next stage. 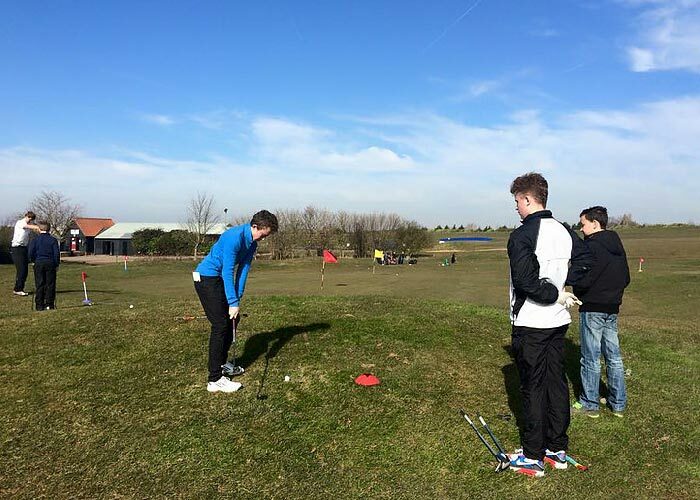 At the end of the development programme students will be confident enough to tackle even the most challenging courses.